Who doesn’t love an afternoon nap? The power of naps can’t be disputed – and science agrees. From boosting your awareness, to giving you that little bit of extra “oomph” to get through the day, a nap can work wonders for you. And for kindergarten-aged children, the afternoon nap takes on a whole new level of importance. 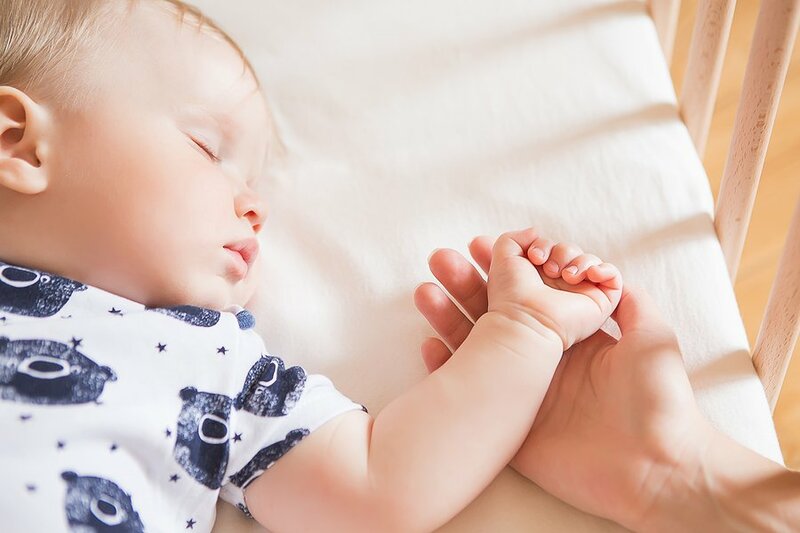 Unlike adults, most children can’t function on the standard 7-8 hours of sleep – newborns can sleep up to 15 hours per day, while toddlers need 10-12. So it’s no surprise that childcare centres around the world continue to promote nap time their day to day routines – and we agree: we’ve talked before about the importance of sleep for developing bodies. What we haven’t covered yet is how you can create a safe environment for your children during nap time. Comfort, space, and most importantly, safety need to be considered. Searching for childcare courses in Sydney? 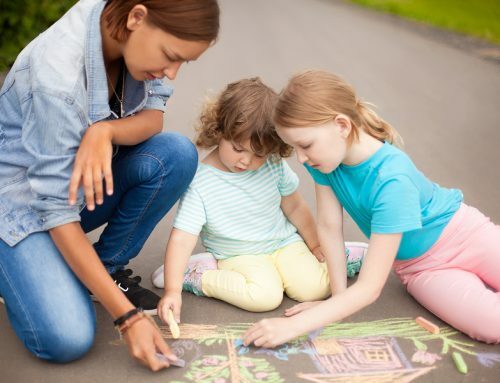 Southern Solutions is pleased to offer nationally recognised childcare courses in Sydney (and Brisbane and Melbourne) for people of all ages to join the ever-growing world of childcare. Teach and nurture children through their most influential years and give them the best start in life! Our childcare courses start on the 17th of every month. Enrol now or contact us if you’d like to chat! The first thing you should consider is the location of your napping area. First, you’ll need to ensure that it’s spacious enough to fit all the children at your centre. Space is more than a matter of comfort – it’s a safety issue as well! Larger spaces reduce the risk posed by overcrowding. Another thing to consider is keeping all the children together in the same nap area. This makes it significantly easier to supervise all the kids. Additionally, in the event of an emergency it makes evacuation much quicker. Finally, consider assigning specific napping spots for each child. This makes children feel more secure as they know they have their own personal spot to sleep each day. Furthermore, it makes accounting for kids simpler if each one has their own spot! The human body is wired to respond to light. Light influences the circadian rhythm (the internal body clock) – that’s why sleeping during daylight hours messes with us so much. So with that in mind, your nap area should be dark, right? Well yes, sort of. When it comes to lighting, it’s important that you have find the perfect balance. Of course, too much brightness can impact a child’s ability to relax and fall asleep, but if a room is too dark, you might risk tripping and falling. Further, darkness can cause distress – it’s one of the most common childhood fears, after all! And a scared child can cause problems for the rest of the cohort: tantrums, outbursts, and even potentially physical violence. Have you ever woken up with tense shoulders or a nasty crick in your neck? Chances are, your sleeping surface is to blame! And when it comes to childcare, the surface you choose for your napping area is something you need to consider carefully. Not just because it influences how comfortable your kids are (although that’s certainly important too), but because it also influences their safety! Babies should be in cots while toddlers should be on comfortable mats on the floor. And while bunk beds are a huge hit with kids (as anyone who shared a bunk bed with their siblings can attest to), it’s best to avoid using them at childcare. If your facility does use bunk beds, implement strict age restrictions on them – no child under the age of 6 should be allowed up the top bunk. Check the guard rails regularly and if possible, remove the ladder when it’s not nap time to stop children from climbing up the top bunk. Finally, it’s not just physical safety you need to consider! 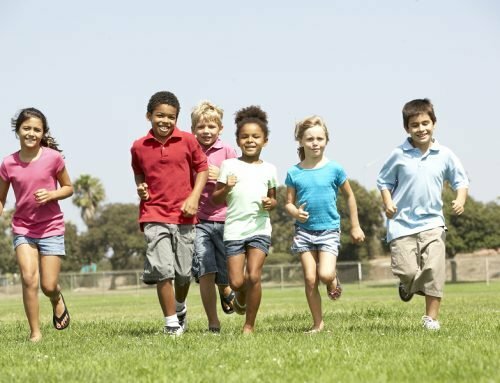 Young children are especially susceptible to infection – their immune systems simply aren’t adequately developed to fight off everything they might come in contact with. Studies suggest this is why children at childcare suffer from higher rates of infection at childcare centres than at home. To prevent this nightmare scenario, make sure all mats, blankets, sheets and pillowcases are washed and disinfected regularly to prevent the spread of disease. Don’t lose sleep over it… Enrol in our childcare courses in Sydney! Creating a safe and comfortable environment is one of the most important duties of a childcare educator… and that duty extends to nap time. While it might sound easy, there are countless considerations to keep in mind when creating a safe napping space. 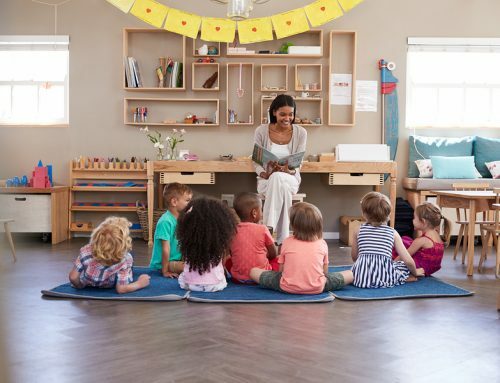 If you’re passionate about creating a positive environment for kids during their formative years, talk to Southern Solutions about enrolling in our childcare courses in Sydney! Our childcare courses – including the Certificate 3 and the Diploma – nurture your passion for young lives and give you for everything you’ll need for an outstanding and rewarding career in childcare. If you’d like to learn more about how these childcare courses can prepare you for your career, call us for a chat! Give us a call on 1300 656 321 or fill in this form.